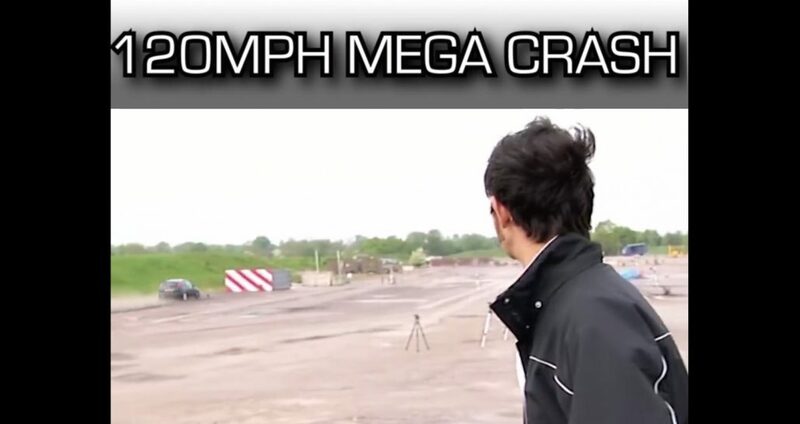 Driving education videos collated by Denovo Driving Tuition Peterborough. 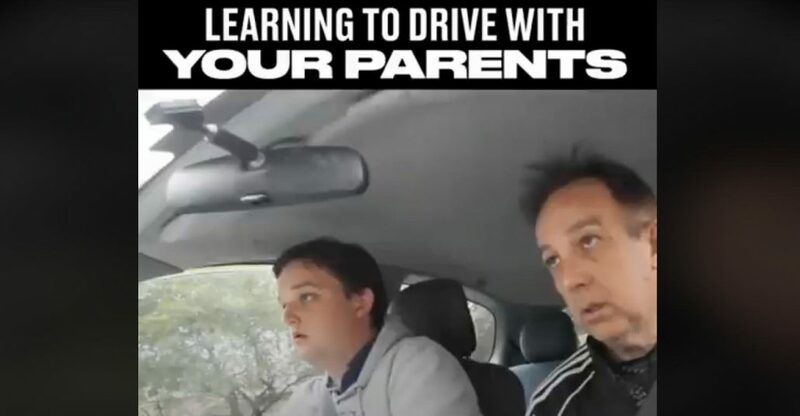 Funny video but it does illustrate why it might be best to practice driving with a trained Denovo instructor! Can you see anything in the mirrors? Click to watch the video.